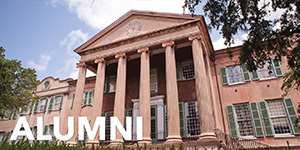 Early decision applicants make a binding commitment to enroll at the College of Charleston in the following fall if admitted. 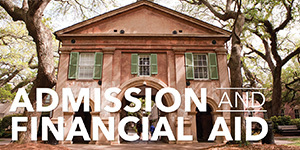 Only students who have identified the College of Charleston as their first choice and who will not use scholarships and financial aid as a primary factor should select the early decision option. 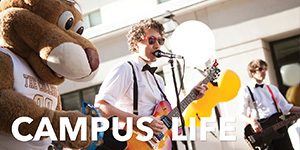 Transfer applicants and students considering a gap-year are not eligible for early decision. Students may apply to other schools but may only apply to one school through a binding early decision process. Students accepted for early decision agree to withdraw any applications from all other colleges and submit a nonrefundable deposit by January 1. Application materials for early decision candidates must be submitted by November 1. Decision letters are issued by early December. To learn more about early decision, check out our FAQ. 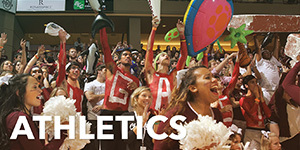 The early action deadline is non-binding and provides applicants with their admission decision by mid-January. In order to be considered, the application for admission and supplementary materials must be submitted by December 1. 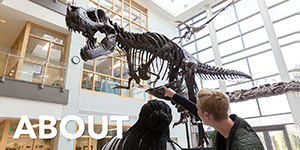 Students may apply prior to November 1 and indicate that they would like to be considered an early action applicant so that their decision is non-binding. In order to ensure timely processing of I-20’s and related government documents, International students are encouraged to apply by November 1. Please allow 6-8 weeks from the time your application is completed to receive an admission decision. Students who wish to receive first consideration for membership in the Honors College should submit their application by December 1 as well. Priority will be given to applications submitted on or before March 1. Applications completed after March 1 will be considered on a space available basis. Please allow 6-8 weeks from the time your application is completed to receive an admission decision. 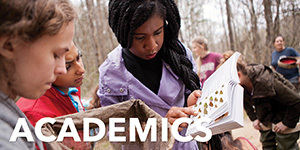 For consideration for the spring semester, the application for admission and supplementary materials must be submitted online, emailed, or postmarked by November 1. Please allow 6-8 weeks from the time your application is completed to receive an admission decision. Applications submitted or completed after November 1 will be considered on a space available basis. Your application and all materials must be submitted online, emailed, or postmarked by these dates. Please allow 6-8 weeks from the time your application is completed to receive an admission decision.